Club Penguin Cheats by Mimo777 Club Penguin Cheats by Mimo777: Club Penguin Quest 1 Free Items For All! Pretty cool, huh? So now you all can go out to battle with armor like everyone else! Have you got your armor yet? THANK YOU CLUB PENGUIN!! :D I really wanted those things! Thanks CP!! :) , WADDLE ON! AWESOMEEEE THANKS CLUB PENGUIN AND MIMO! 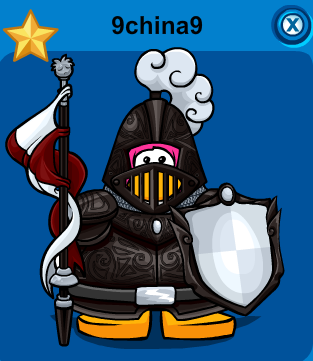 And you can get the Battle Cape at the bridge nonmember or member. Thanks to Penguin Pinoykido13! Thank you!! I take a really long break from CP and when I come back I get this?